Welcome, Shane from Outdoorsman Time. Shane wanted to talk to you about some survival skills that his grandfather taught him that he finds useful today. You might have helped your grandparents set up their e-mail or practice texting on their phone. However, now it might be time to start asking them about some survival skills they learned when they were younger. The savvy skills and knowledge learned in their youth were less about socializing and more about the essentials for their survival and success in the world. If you have the opportunity, ask them to tell you about outdoor skills or read about them to pick up some survival skills that grandpa knew. 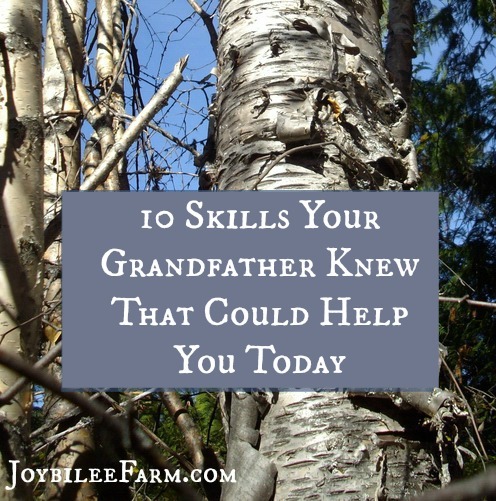 Let’s look at 10 skills that your grandpa probably had that are still useful today. Growing a garden provides fresh vegetables, fruits and herbs during the summer, and produce to preserve for fall and winter. Gardening may seem intimidating for those of us who have always bought our food from the local grocery store or farmers market. Gardens can be grown successfully in a variety of spaces, climates, and with minimal investment. Check out these tips to get you started without breaking the bank. 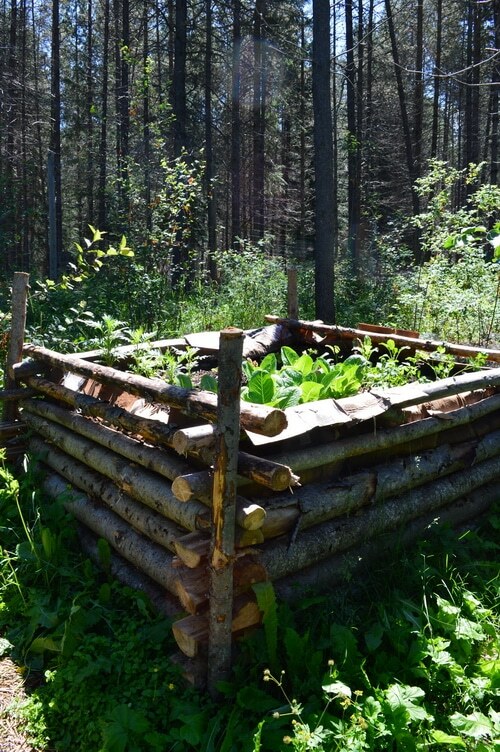 The summer months are bountiful with garden produce and game aplenty, but to survive like your grandparents did you will need to preserve these food sources for months or longer. Fruits can be dried or turned into jams and jellies, vegetables can be dried, canned or fermented, and meats can be cured, salted, and smoked. Maybe there is a method your grandparents used that you would like to try. 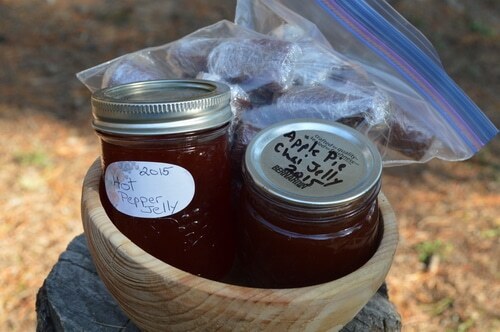 If not here are a collection of delicious ways to preserve your bounty. Even with hunting and gardening to provide food, it is important to look to your local edible assets to bolster your resources. As our generation has been out of practice in identifying plants that are safe to eat, I would suggest studying up in this area, or better yet find someone that knows your local area and have them show you the basics. 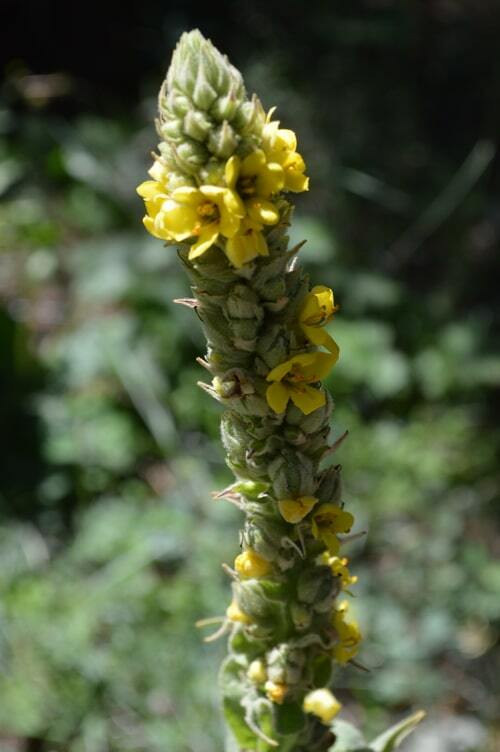 A local field guide can help you get started identifying the local plants that are both edible and medicinal. A word of caution, though, always make a positive identification before tasting or touching any plant. And teach children to do the same. Local herbs were the predecessors of the modern pharmacy. If you know what their medicinal actions are you can use local herbs to fight sore throats and colds, reduce fevers, clear up infections, sooth rashes, burns and much more. 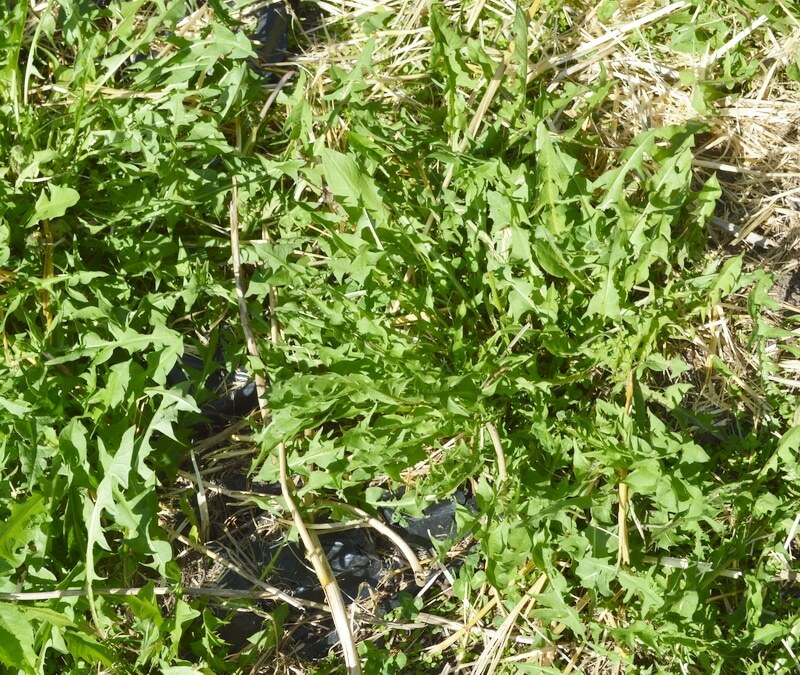 Here are 10 hardy medicinal herbs to get you started. You can find or plant these and learn their uses. Hunting wasn’t always considered a sport – it was a requirement for obtaining enough food. A variety of methods including, rifle and shotgun hunting, crossbow hunting, and trapping were used. Familiarizing yourself with one of the methods and practicing often is necessary for becoming proficient at hunting. Learn about and practice your snare setting skills, or ask grandpa or an older relative how they used to hunt. Make sure your hunting practices are safe and follow the guidelines of your region. After you have successfully hunted your first game, whether it is big game such as elk and deer or smaller upland fowl, you will need to be able to field dress it with a hunting knife. This process is the first step in safely preserving your game and making it easier for you to carry out of the hunting area. A good field dressing guide and cookbook will help you get your game from field to table and tasting delicious. 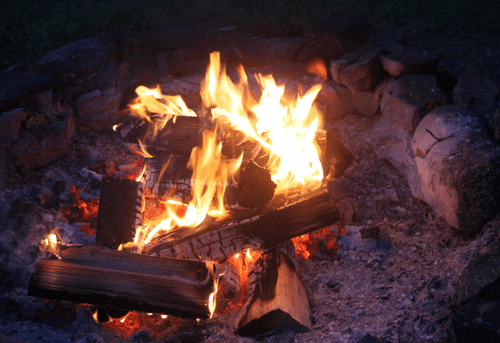 A fire would be a part of everyday life for earlier generations, for warmth, protection and food preparation. You may know how to build a fire with pre-cut dried wood, newspaper and matches, but it is now time to up the challenge. Practice lighting a fire when it is rainy or windy, without paper for tinder, when it is cold and snowing and especially practice without matches. Carrying a flint fire starter will help you in some of the more challenging environments. Build a few oil-lamps to keep your moral boosted while you are on your 20th attempt to get the tinder started. Or make some char cloth before you venture into the woods, to encourage your success. You might not recall your grandpa having a vineyard, but there still might have been homemade wine on the table for dinner. Don’t feel limited by your lack of accessible grapes. Wine can be homemade from a diverse list of produce including elderberries, bananas, parsnips, quack grass, dandelions, and tree sap. You can make your own wine with household items like bread yeast and fruit, or buy a kit. Investing in a home brew kit will help you start creating your own homemade beer. As homebrewing is becoming a popular hobby you may be able to find a friend or relative to teach you the basics. Don’t worry if your first batch doesn’t taste very good, this is definitely a practice makes perfect skill. Vinegar has a variety of uses including cooking, cleaning, and natural health remedies. Making and keeping a storage of vinegar will help you be prepared for even modern day challenges. For health purposes try this homemade recipe for thieves vinegar using either your own cider vinegar or store bought apple cider. Keep your household clean with a lemon-vinegar cleaner. Never underestimate the power of vinegar and all its wonderful uses. What survival skills can your Grandpa teach you? Every generation learns a new set of skills which helps them survive in their era. Technology can help us with many of our tasks currently, but if things start to change you know that your savvy phone won’t be of much help. 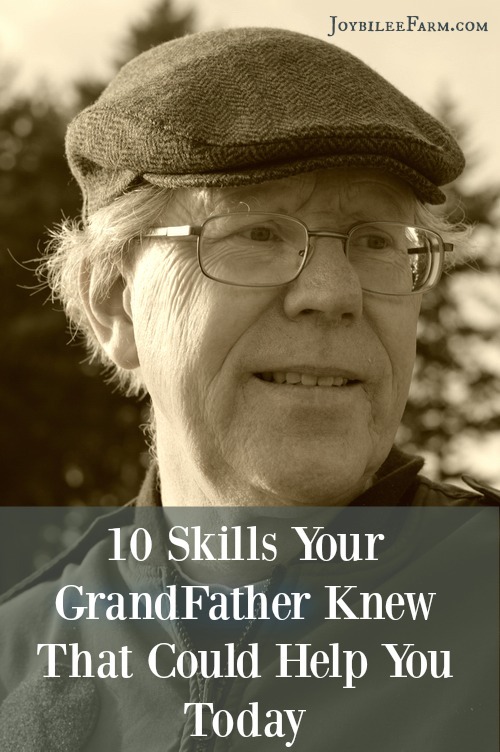 Listen to your grandpa’s stories and life lessons, practice these skills and make him proud. 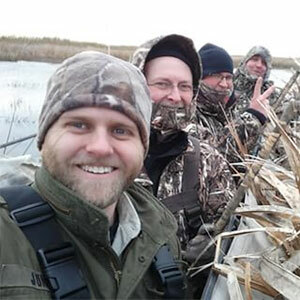 When Shane isn’t hunting, hiking, or fishing, he blogs about all things outdoors at Outdoorsman Time. My grandpa also made some pretty amazing pickles. I know right what a weird thing to be great at but that is one that really stands out in my mind. That and his laugh, but you know to this day I cannot imitate his pickles. I think his secret was rice vinegar but anyway great article. Could those pickles have been fermented? Any way to close out (get rid of) that Pinterest-Facebook-Twitter thing on the left? Gets in the way trying to read the underlying text. I’ve tried to put an arrow in the bottom right corner so you can get rid of it. I hope that helps. Using a scythe is also a good skill to have. Hand mowing without electricity or a gas powered engine. They sell pretty good ones on Lehmans website, and there are how-to videos all over YouTube. There are also people who give classes, and I think some of them are in Canada. None near me, though. Trying to learn on my own as I can. Amazon a few years ago. It doesn’t work for everything, but is nice and is a nice workout. I always enjoy your posts. Thanks.